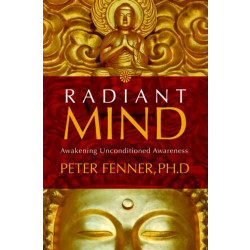 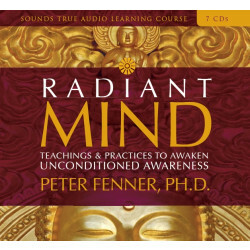 Peter Fenner, PhD, studied as a monk for nine years with many notable Buddhist lamas, including Thubten Yeshe and Sogyal Rinpoche. 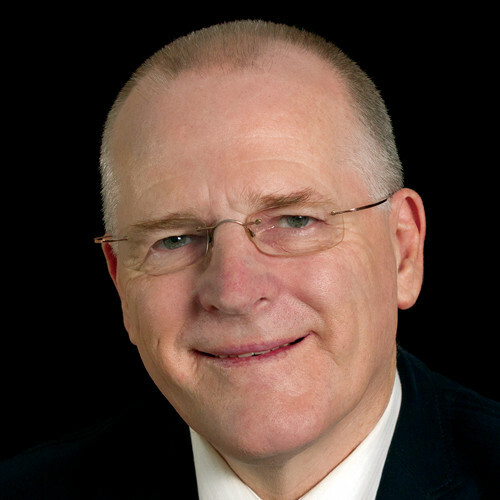 He is founder of the Center for Timeless Wisdom, and author of numerous books, including Reasoning into Reality and The Edge of Certainty. 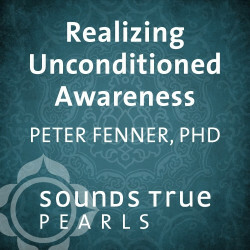 He has taught workshops at Stanford Medical School, Columbia University, and elsewhere.